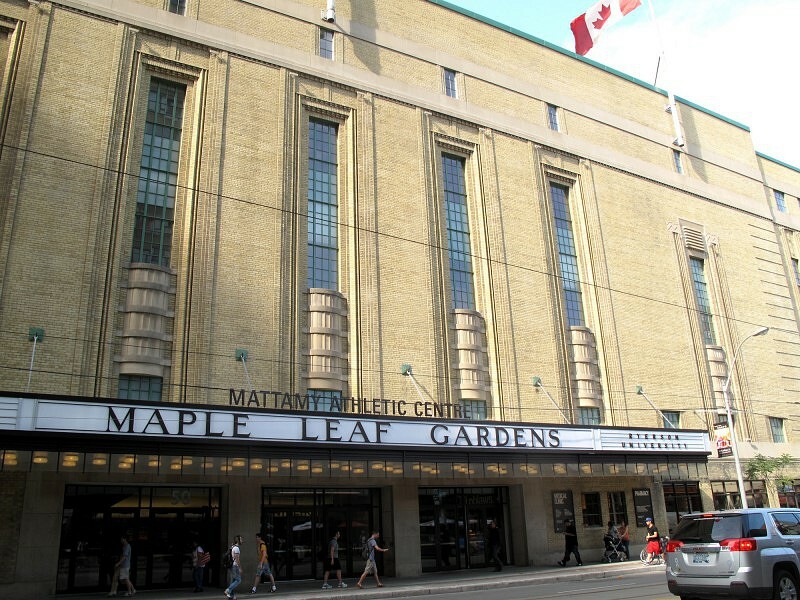 Recognized as a National Historic Site, Maple Leaf Gardens has served as a continuous hub of civic life for the past 80 years. 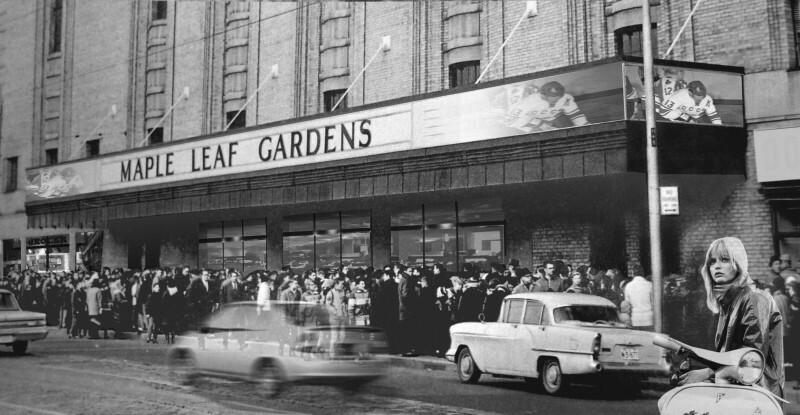 The Gardens was home to the Toronto Maple Leafs hockey club from 1931 to 1999, and also hosted a wide variety of large-scale public gatherings, from operas to political rallies. 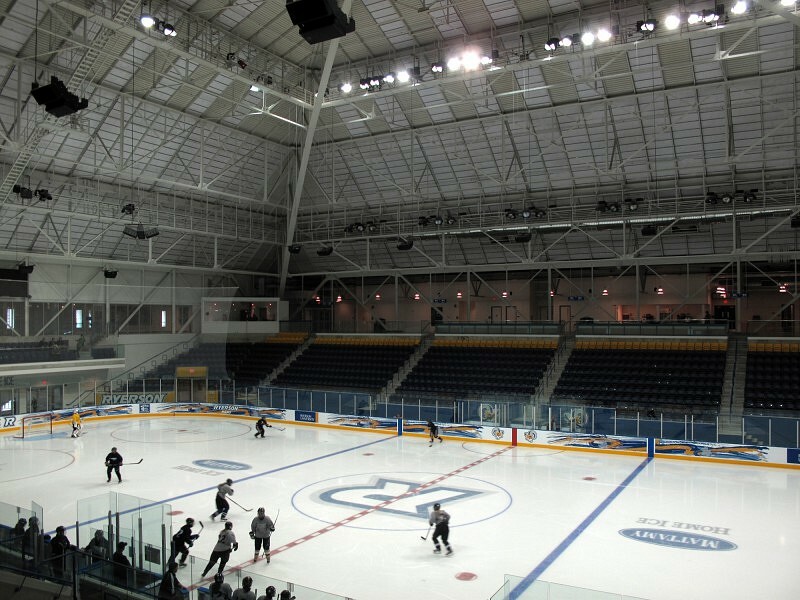 The Maple Leaf Gardens adaptive reuse resulted from a collaboration between Loblaw and Ryerson to install Loblaws and associated retail on the ground and second floors, an athletic facility including a full-sized hockey rink and university sports complex on the upper floors, and parking excavated underneath. 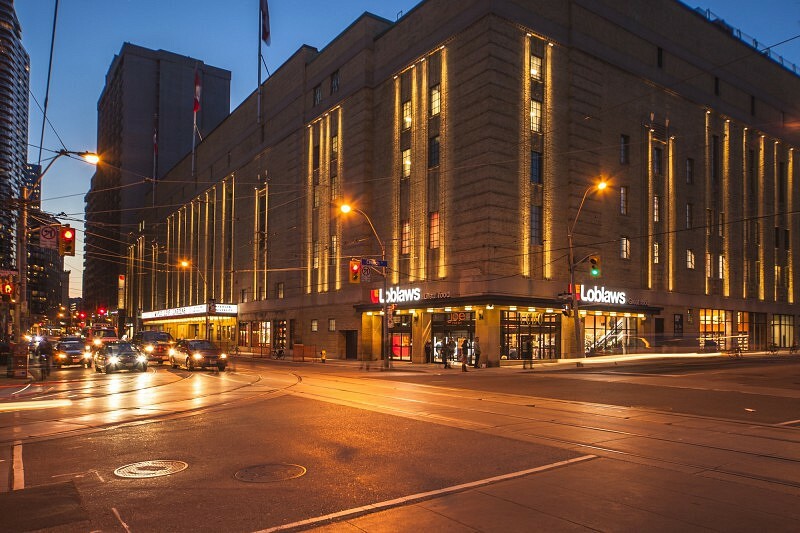 The primary architects were Turner Fleischer for Loblaw and BBB Architects for Ryerson, with ERA Architects as heritage consultant. 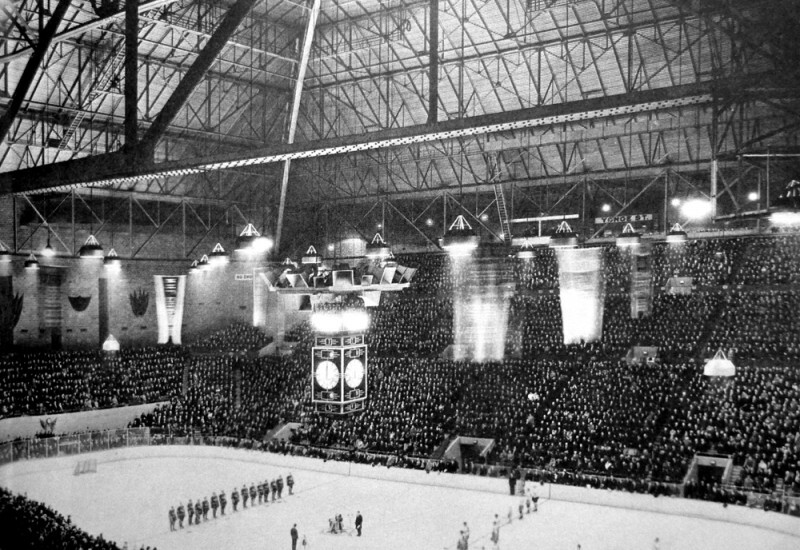 The adaptive-reuse redevelopment retained the exterior shell of the arena building, including the central dome, while removing most of the interior structure below the roof. ERA was intensively involved in the adaptive reuse project, and provided heritage consulting services from project inception. 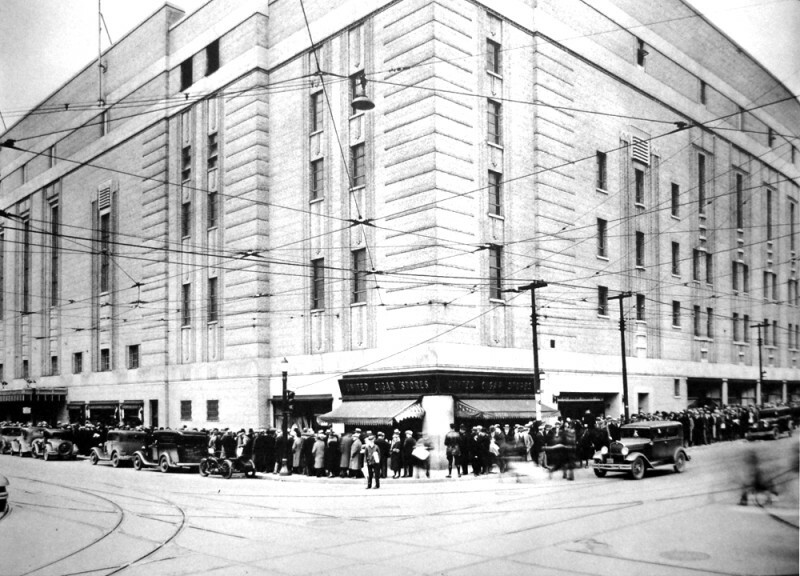 ERA directed the restoration of the building envelope, including extensive masonry work, replacement of the steel industrial heritage windows, and the design and restoration of the Carlton Street marquee. In addition, ERA developed and guided an interpretation program throughout the building to document and express the heritage value of the site.